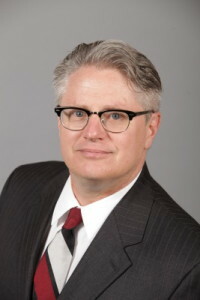 Ruder Ware has developed an active practice counseling ambulatory surgery center providers and has served as special counsel in several cases involving ambulatory surgery center exclusions. The firm’s health care and compliance attorneys are knowledgeable on the numerous legal and regulatory requirements that are applicable to ASCs. The regulations applicable to these entities are complex and nuanced. The consequences of failing to comply or with taking improper steps to exclude providers can be very costly. Counseling ASC’s on the application of the Stark law, Anti-Kickback Statute, and ASC safe harbor issues. Advising and representing providers on issues relating to conditions of participation and governmental surveys. Representing organizations in preparing and submitting self-disclosure to the government. Development of ASC investment entities. Establishment of ASC compliance programs. Decisions regarding exclusion of “under-performing” providers. Structuring exclusion provisions to minimize risk of violating regulations or enhancing the risk of litigation. Sale and purchase of surgery centers. ASC licensure and governmental approval. 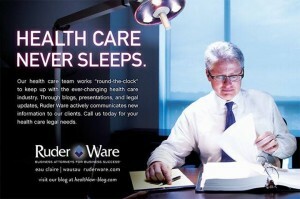 Compliance with patient confidentiality and privacy laws. Risk assessment, audits, compliance work plans, staff compliance training. Contractual relationships with outside parties. Representation of an ASC in connection with the exclusion of non-complying owners. Representation of excluded providers in litigation and settlement. Creating operating documents that comply with ambulatory surgery center safe harbors and other applicable regulatory requirements. Creation of policies and procedures required to gain certification as an ASC. Consultation with local litigation attorneys regarding regulatory issues relevant to ASC litigation. Consultation with ASCs on establishment of compliance programs and identification of related risk areas. Assisting ASC providers in addressing detected deviations in operating and compliance requirements. 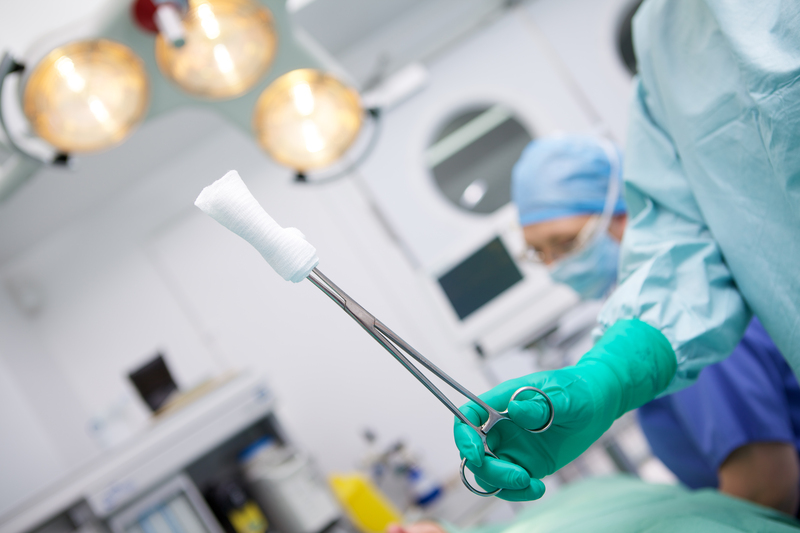 Some OIG Advisory Opinions provide useful guidance on the application of the Anti-Kickback Statute to physician ownership in ambulatory surgery centers. 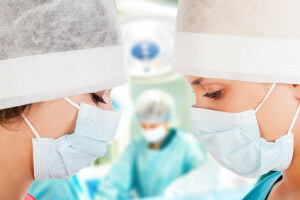 In OIG Advisory Opinion 03-05, the OIG found that a joint venture between a multi-specialty physician group and a hospital to operate an ambulatory surgery center could violate the Anti-Kickback Statute. The OIG noted that the investing physicians represented specialties that were likely sources of referrals to each other, and most did not meet either the one-third source of ASC income test or the test that one-third of their procedures would be performed at their ASC. 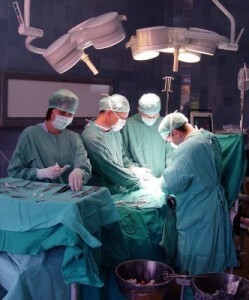 The OIG concluded that few of the investors would actually use the surgery center on a regular basis. The OIG seemed to focus its concern in 03-05 on the possible cross referrals created by the investment. Where providers perform only nominal amount so procedures but refer a significant number of cases to other providers who end up in the ASC, there can be an illegal referral incentive. However, before basing a divesture decision on service levels, an ASC should examine referral patterns to determine whether the return on investment is a significant inducement. If a physician investor makes relatively few referrals to other investors, the cross-referral inducement would not appear to create a significant justification necessitating divesture. The request in OIG Advisory Opinion 07-05 asked the OIG to consider a hospital’s proposed investment in an existing ASC. The hospital proposed to purchase the shares of stock from the orthopedic surgeons who owned the ASC. The OIG expressed concern that over a number of aspects of this arrangement. 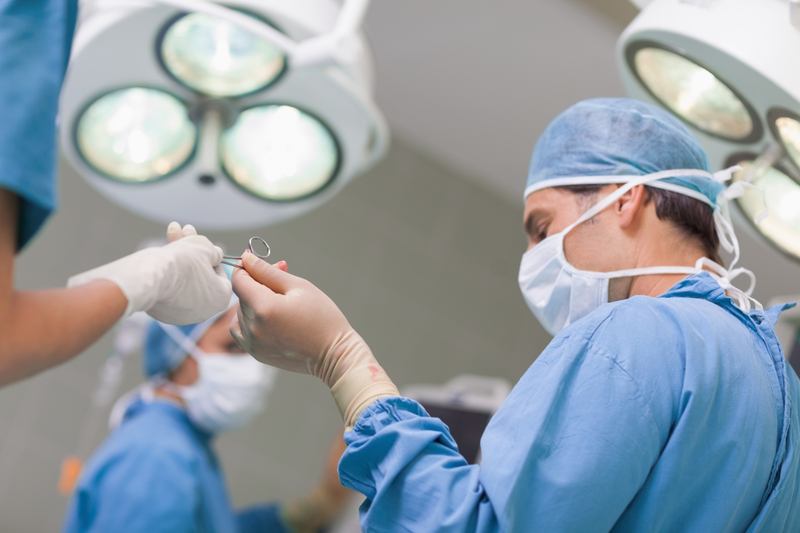 In OIG Advisory Opinion 07-13, the OIG determined that an arrangement among a hospital subsidiary, ophthalmologists and optometrists to own a single specialty ASC could potentially violate the Anti-Kickback Statute. The optometrist investors in the ASC, unlike the ophthalmologist investors, performed no procedures in the ASC and were in a position to benefit from their referrals to the ophthalmologists in the form of profit distributions from the ASC. The OIG noted in particular the lack of any “discernible safeguards to minimize the significant risk” of the optometrists’ receipt of payment for their referrals. The OIG also noted that although the ASC was an extension of the ophthalmologists’ office practices, the same was not true for the optometrists who performed no procedures using ASC facilities. 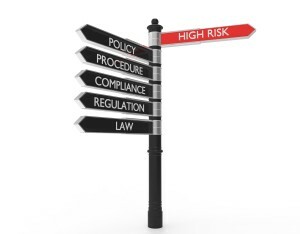 OIG Advisory Opinion 08-08 presents a good example of a single-specialty ASC joint venture that did not meet the technical safe harbor requirements but was structured in a manner that reduced the risk of prohibited remuneration. In that ruling, 14 of the orthopedic surgeon investors in the joint venture ASC were not affiliated with the hospital and met the one-third test because at least one-third of their income was earned by performing ASC-qualified surgical procedures. 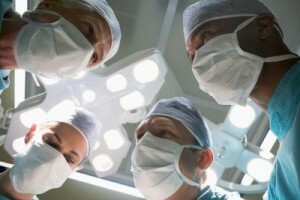 The other four investing surgeons, however, did not meet the one-third test, because of the nature of the surgeries they performed required a hospital setting. Ambulatory surgery centers will receive an across-the-board 1.3% rate increase under the 2013 propose Medicare ASC rates. The proposed rate adjustments were released by the Center for Medicare and Medicaid services on July 12, 2012. 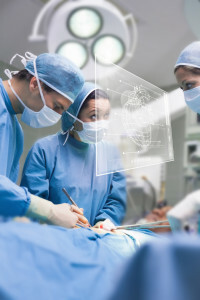 CMS has also proposed the addition of 16 new procedures to the list of procedures that are payable in an ambulatory surgery center beginning January 1, 2013. 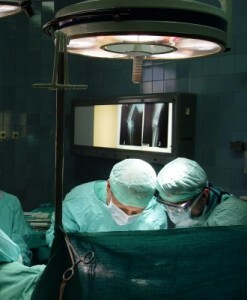 You are currently browsing the archives for the Ambulatory Surgery Centers category.